and absolutely delicious food that you entire family will enjoy! 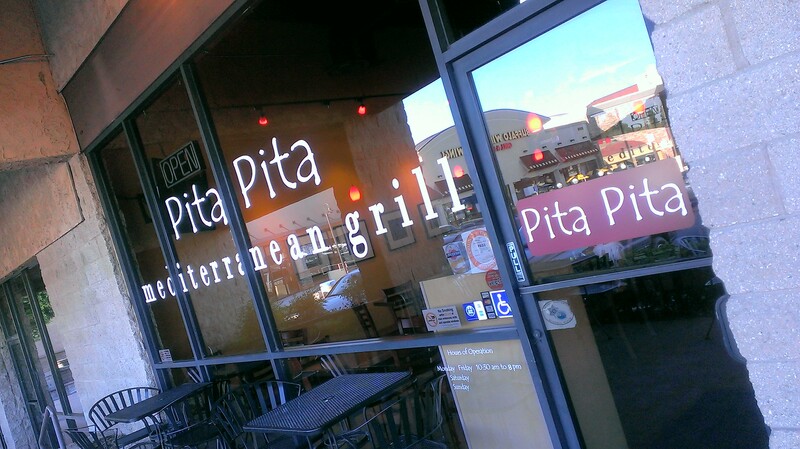 You will find it all and more at Pita Pita Cafe in Lake Forest, California. 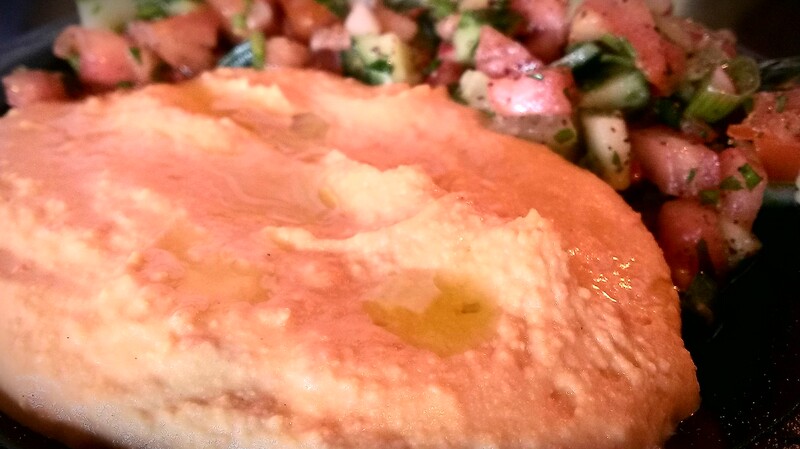 We had our first dining experience at Pita Pita Cafe last week and are already planning when we will go again. The restaurant offers a warm and comfortable atmosphere and food that is completely amazing in an easy to access location right off of Interstate 5 in Orange County. The dining area at Pita Pita Cafe is open and pulls the natural light in. There is a television in the corner as well offering those who want it some decompression time. With the location so convenient, our family will visit Pita Pita Cafe a lot after our days out and about. 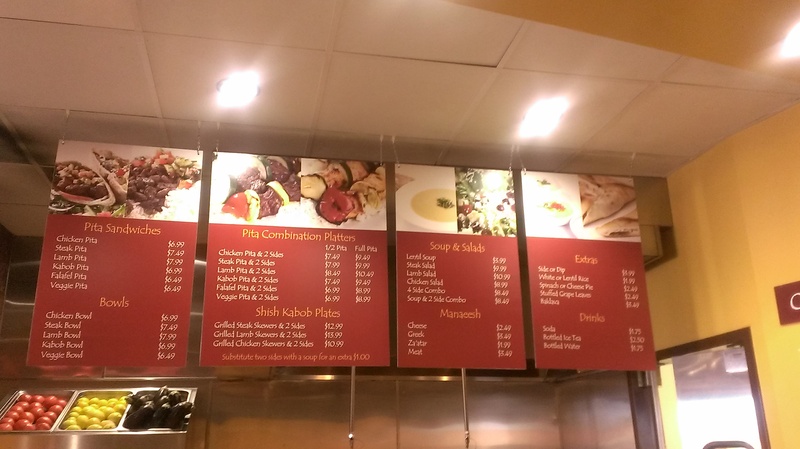 The menu at Pita Pita Cafe offers a wide range of Mediterranean fare all made with the freshest ingredients. My husband loves Mediterranean food and I enjoy it with a more milder taste to it. 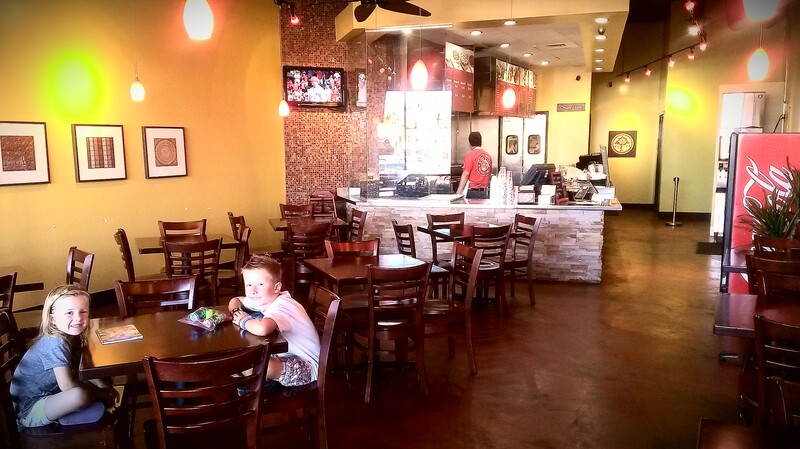 Pita Pita Cafe is the perfect mix for both of us and our children with a perfectly priced menu. This restaurant offers fresh food served faster than a full sit down restaurant and is a healthy alternative to fast food. 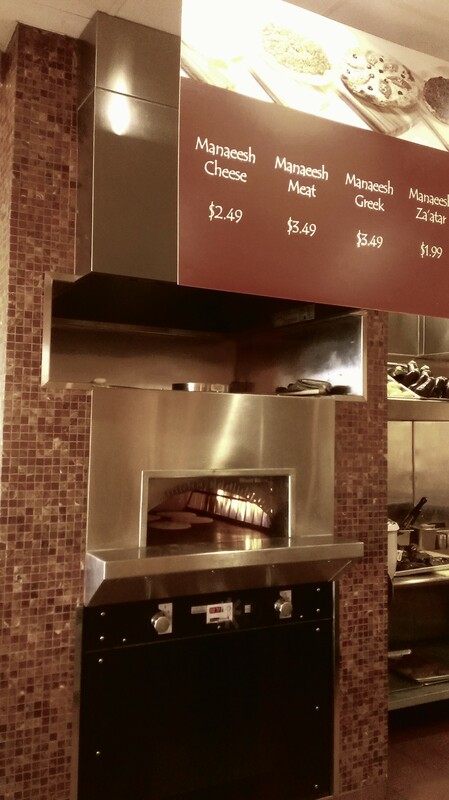 We were already pretty excited about our food after ordering, but the excitement ramped up when we saw fresh pitas in their Wood Stone pita oven…true heaven! It was evident in every meal that Pita Pita uses the freshest ingredients, but we also appreciate that they cook their food fresh without using microwaves and fryers. 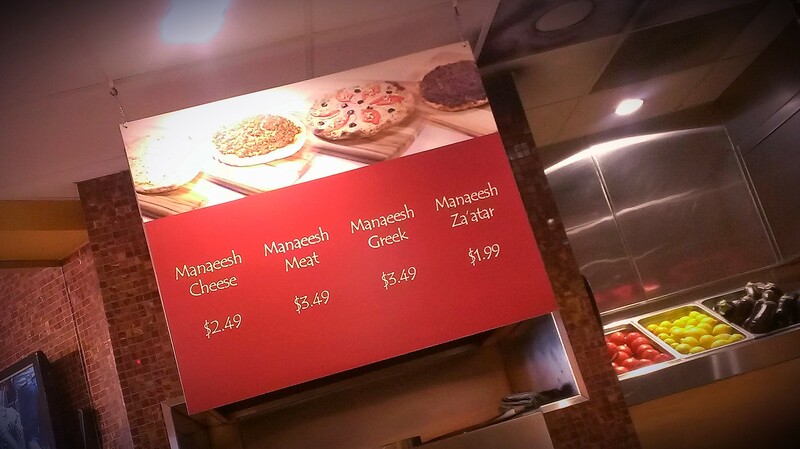 Our children could not stop raving about the cheese manaeesh from the oven…think cheese pizza made fresh with amazing spices. 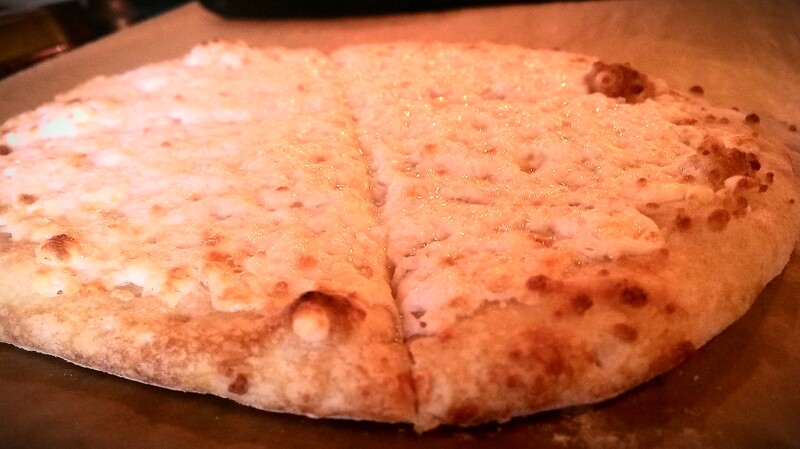 And order two…our children are 6 and 9 and they demolished theirs immediately. As mentioned earlier, Pita Pita Cafe makes oven fresh pitas throughout the day. You get the choice of two sides with your entrees; we highly recommend their roasted red pepper hummus as a side to enjoy with your pitas. 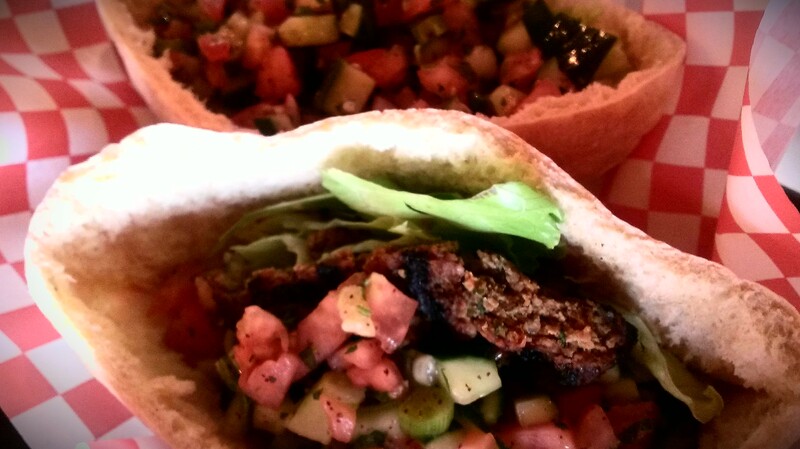 The children also shared the Kabob Pita…basically a crumbly fresh burger in a pita with fresh veggies. As parents, we certainly enjoyed their leftovers as well. The meat is so tender that you can use a fork to eat the meat with vegetables if needed as well. The meat literally falls apart so no need for a knife! My husband enjoyed the Lamb Kabob and is hoping to go again today because he enjoyed the food at Pita Pita Cafe so much. Lamb is tricky and you can certainly tell the quality of this meat based on the texture. 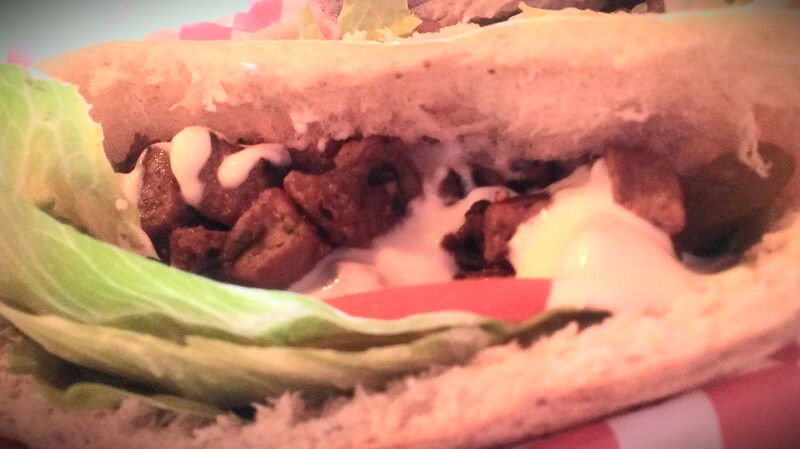 The lamb prepared at Pita Pita Cafe is high quality and tastes wonderful. 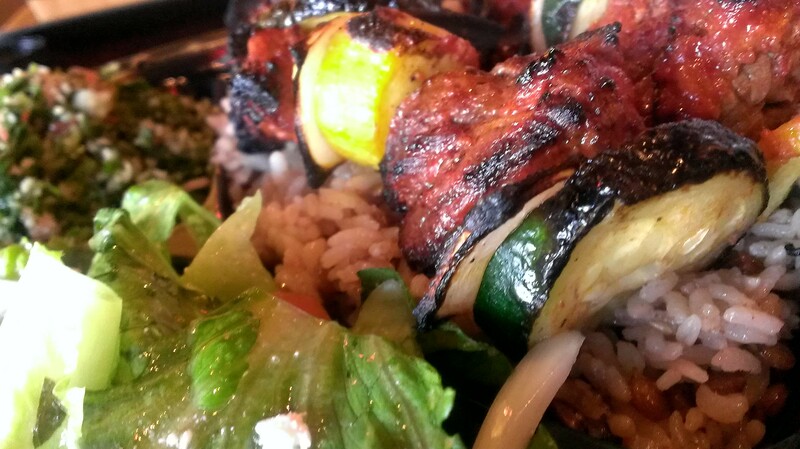 Featured here is the Grilled Steak Kabob Plate which comes with two seasoned kabobs over rice and two sides. The lentil rice is fabulous and the salad was light and fresh. The Kabob Plates are generous portions that could be shared if desired. Pita Pita Cafe receives the “Best of OC” vote from OC Mom Dining and is located at 23600 Rockfield Blvd. #2F, Lake Forest, CA 92630. They are open Monday through Friday from 10:30am to 8pm and Saturday from 11am to 8pm and can be contacted at 949.588.6000. 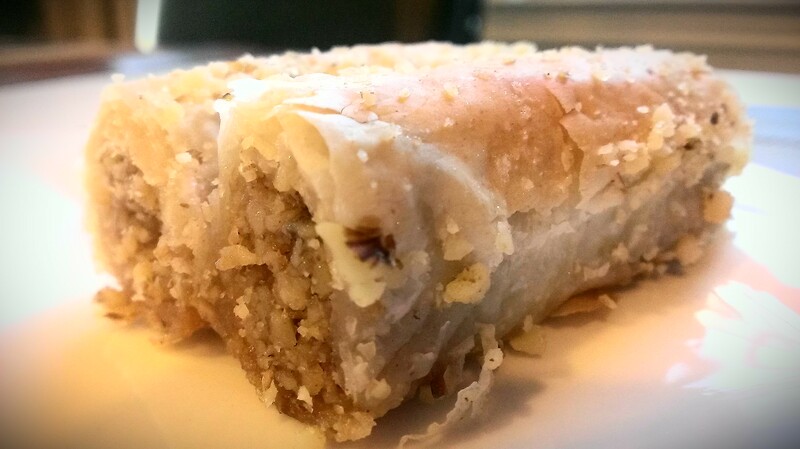 Visit Pita Pita Cafe’s website to view their full menu. 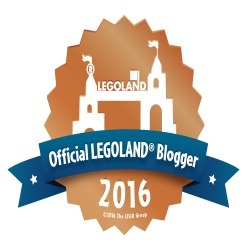 Disclosure: We received complimentary meals to visit and review this restaurant. All thoughts and opinions are our own. Photos are the property of the OC Mom Blog and may not be used without permission.